Pain at the rear of the mouth? Your wisdom teeth may be erupting improperly. Dr Jaclyn Wong is a Melbourne-based oral surgeon skilled in providing wisdom tooth extraction at an affordable cost. Performing oral surgery for many years, Dr Wong is proficient in dealing with patients’ unique requirements. From routine removal that can be performed under local anaesthesia, to more complex procedures that require general anaesthetic, we can cater to your needs and prevent further complications that can come from leaving impacted teeth alone. More than simply performing procedures, Dr Wong is dedicated to a high level of patient care. This means going through the treatment with the patient prior to the surgery to ensure they fully understand what is going to be done and are comfortable moving forward. 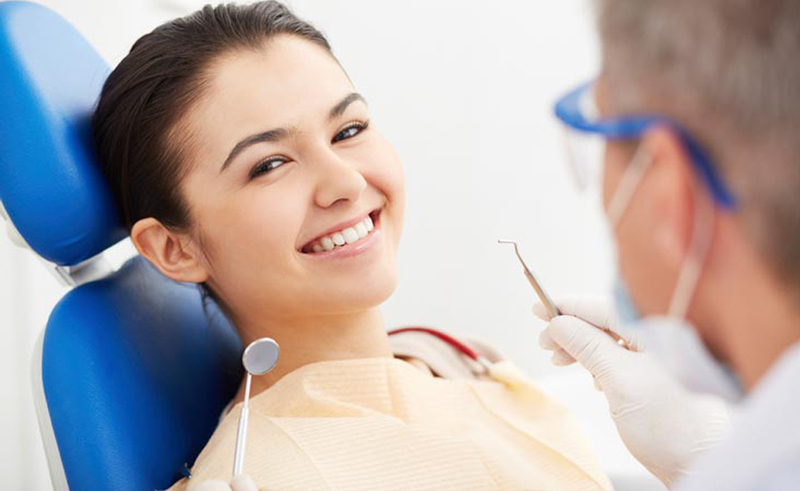 When it comes to dental procedures such as wisdom tooth extraction, cost is going to be a large factor for patients. To make effective dental care more accessible, we keep our prices as low as possible and are upfront about any costs involved in your procedure to help you make an informed decision. Upon consultation, we can also answer any questions you have regarding your treatment, payment or recovery. Why is extraction sometimes necessary? Wisdom teeth removal is a minor, low-cost and generally uncomplicated procedure using either local or general anaesthetic. 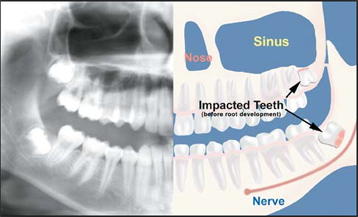 One of the more common causes of needing to accelerate a wisdom tooth extraction is the development of an infection in the gum around and over partially-erupted teeth (called “pericoronitis”). This condition can be treated with antibiotics but usually requires surgical intervention to limit complications with healing. In some cases where a tooth is yet to fully erupt and is impacting other teeth, orthodontists recommend pre-emptive removal to eliminate the chance of crowding. This issue is one to discuss with both Dr Wong and your orthodontist, as professional opinion is split on whether pre-emptive removal is appropriate. We are also proud to offer exceptional-quality single implants as well as the revolutionary All on 4 system. This system provides you with four implants in each jaw, which provides support for 24 teeth in total. Dr Wong is one of the few practitioners in Melbourne to utilise this method, and its quick, easy install and low-maintenance levels have made it the favourite of many of her patients. Speak to our team today for more information on the procedure and costs. If your mouth is giving you cause for worry, or you’d like to move away from dentures to a more permanent solution, speak to the experts at Wisdom Teeth and Implants today for a consultation in Melbourne. Contact us online or give us a call today on 9882 0839.